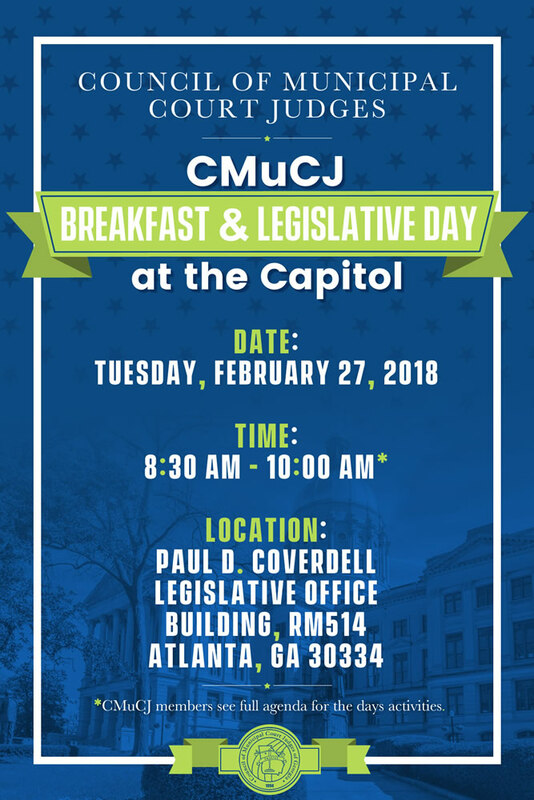 The policy-making body for Georgia’s judiciary. 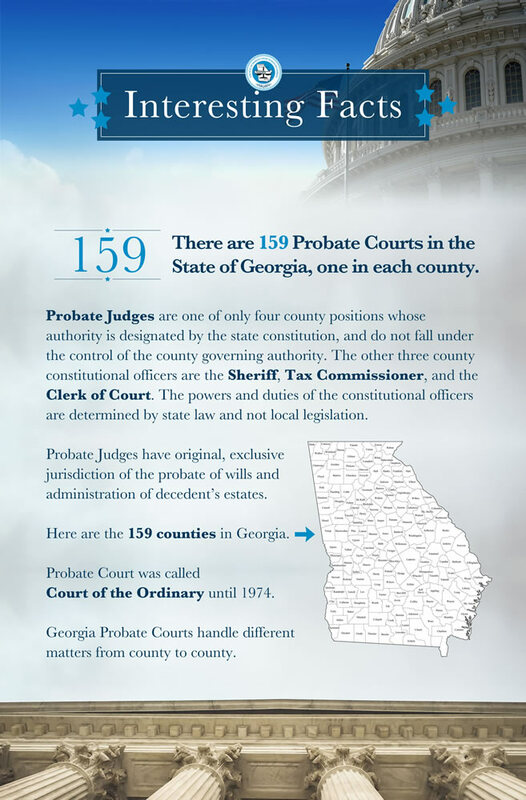 There are 159 Probate Courts in the State of Georgia, one in each county. 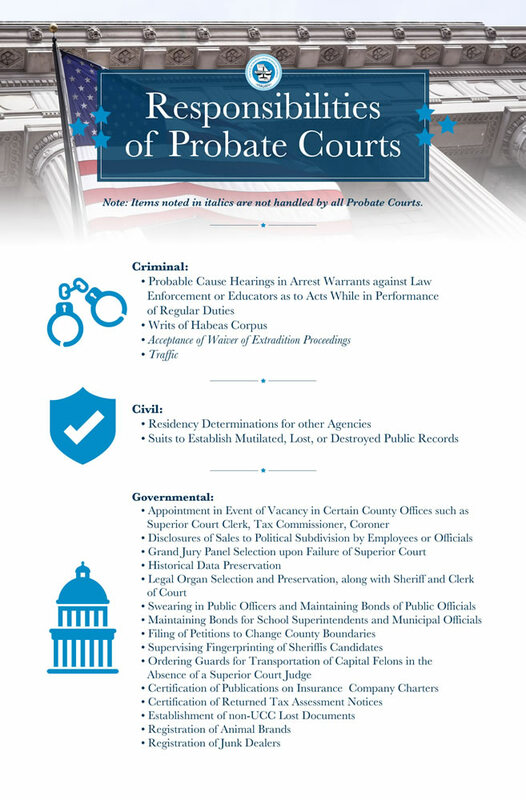 Probate Judges are one of only four county positions whose authority is designated by the state constitution, and do not fall under the control of the county governing authority. 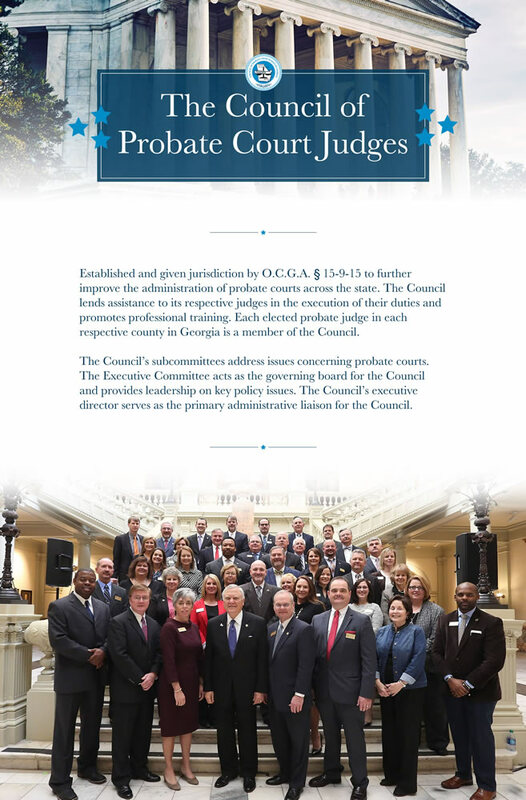 The Council of Probate Court Judges lends assistance to its respective judges in the execution of their duties and promotes professional training. 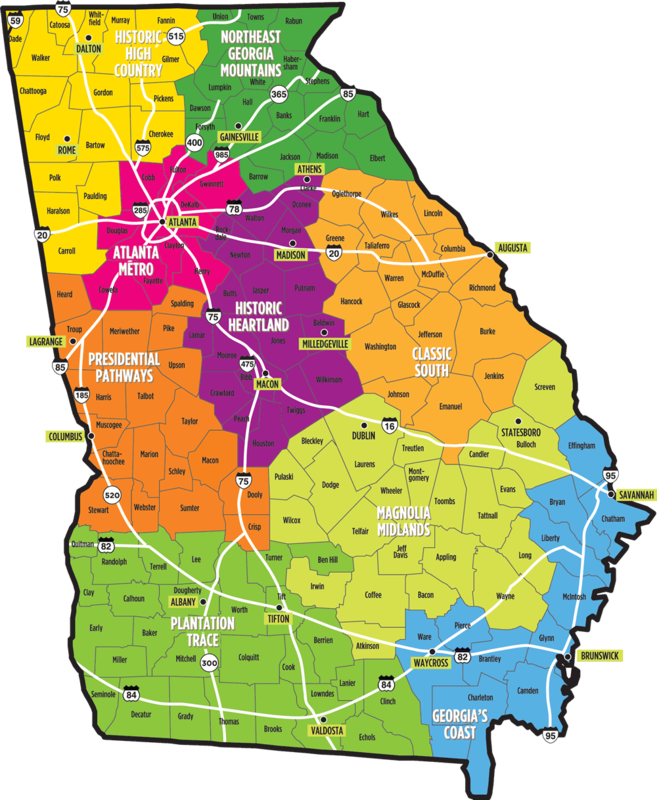 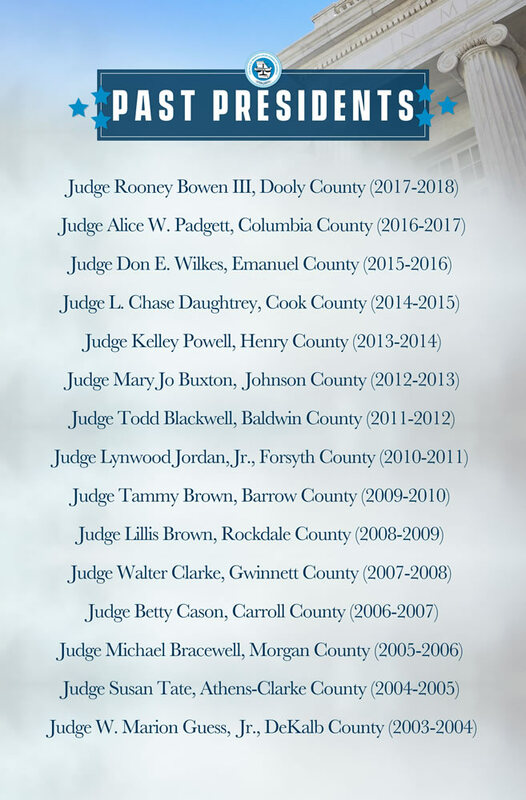 Each elected probate judge in each respective county in Georgia is a member of the Council. 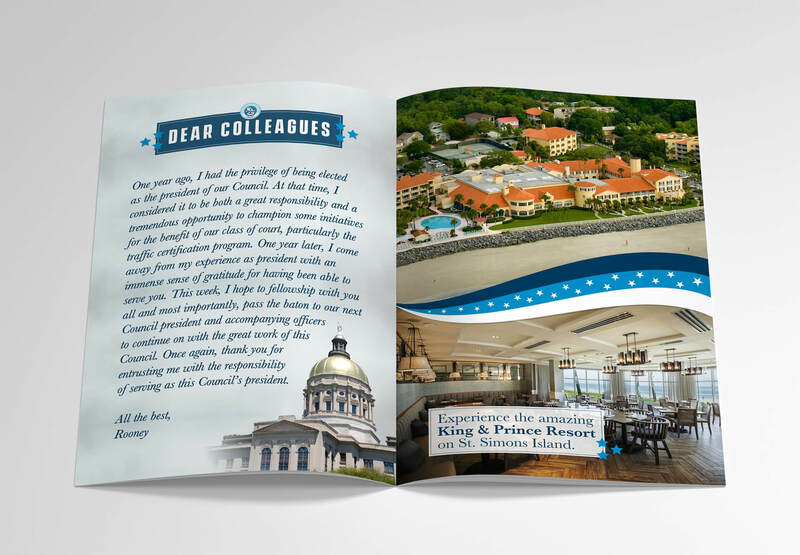 The team at the Council of Probate Court Judges of Georgia approached us with the task of rethinking and redesigning print material. 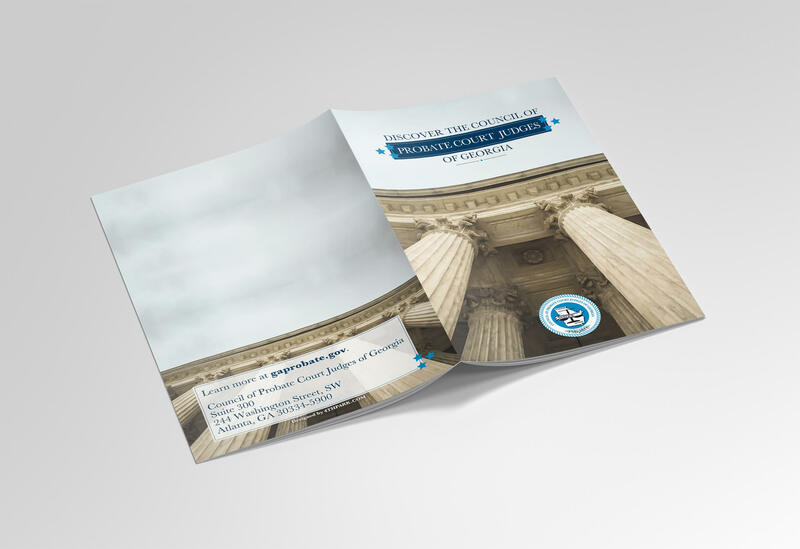 The current print material lacked creativity and needed a more modern look and feel. 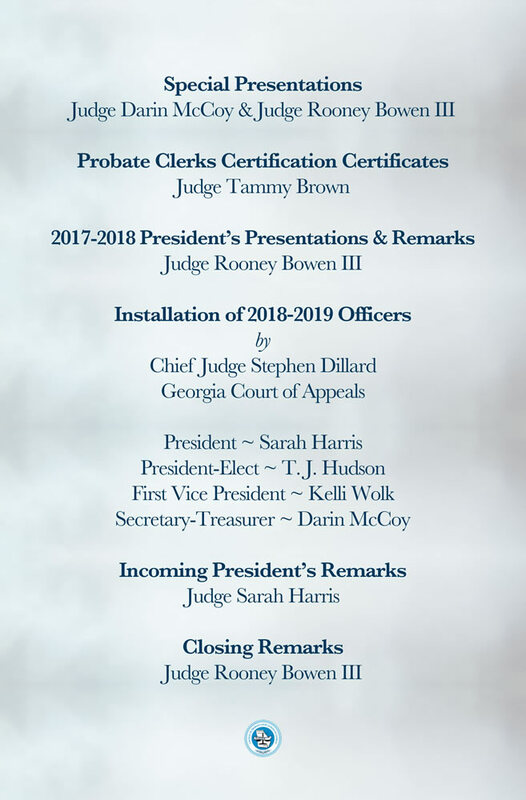 4THPARK came alongside the Council of Probate Court Judges to awaken possibility in the design quality of print material being used locally and across the state of Georgia. 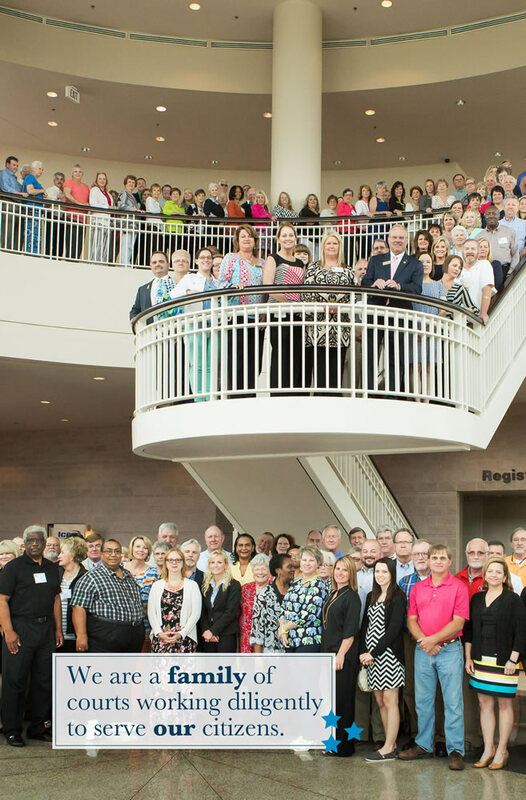 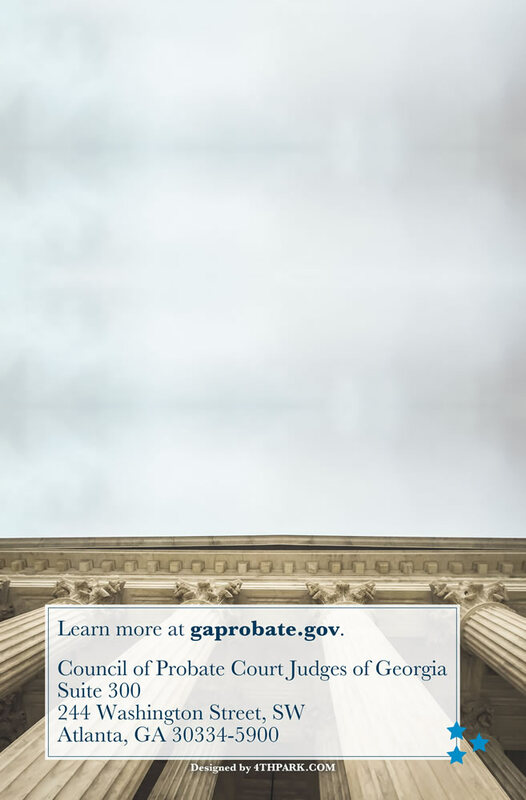 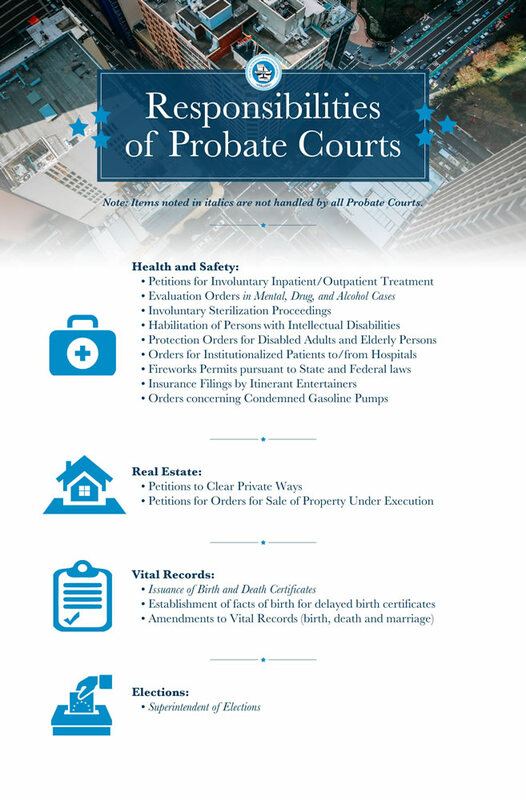 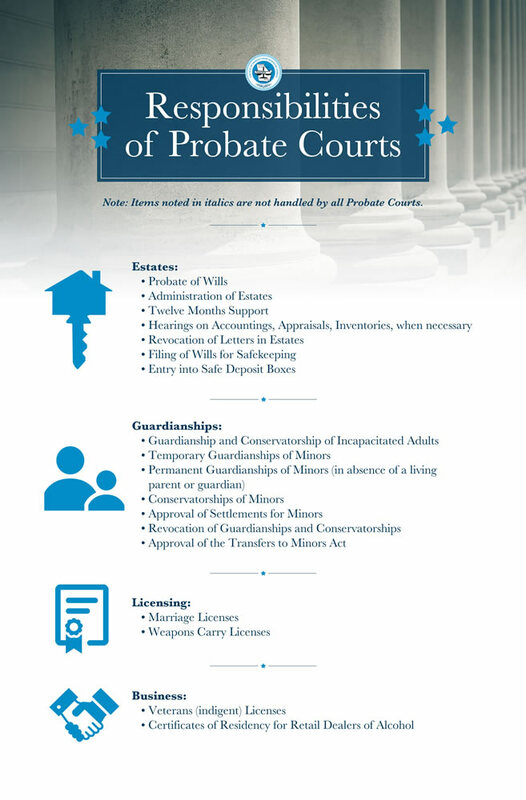 The Council of Probate Court Judges’ mission is to advance the common interests of Georgia’s probate courts and to assist them in fulfilling their responsibilities. 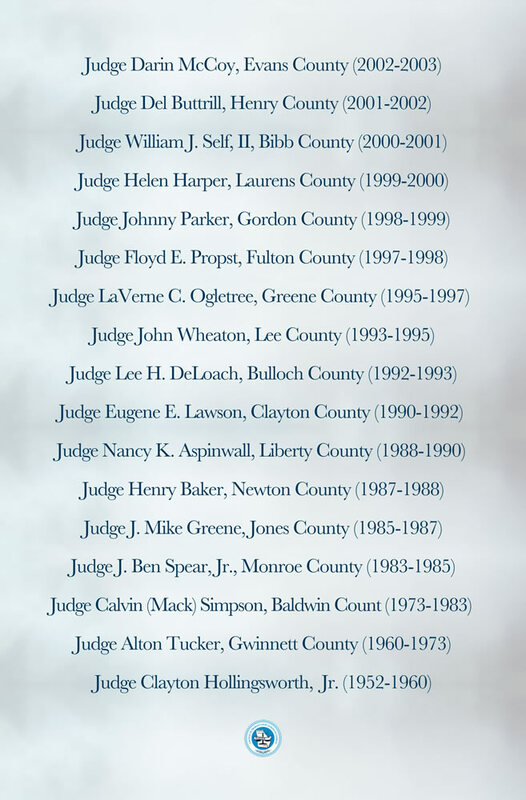 Their membership includes every probate judge in Georgia, with at least one judge from each county in the State. 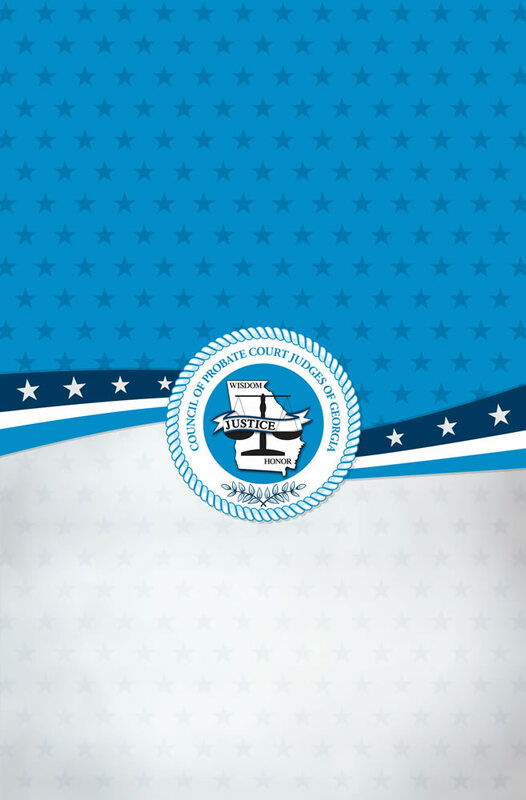 We are a family of courts. 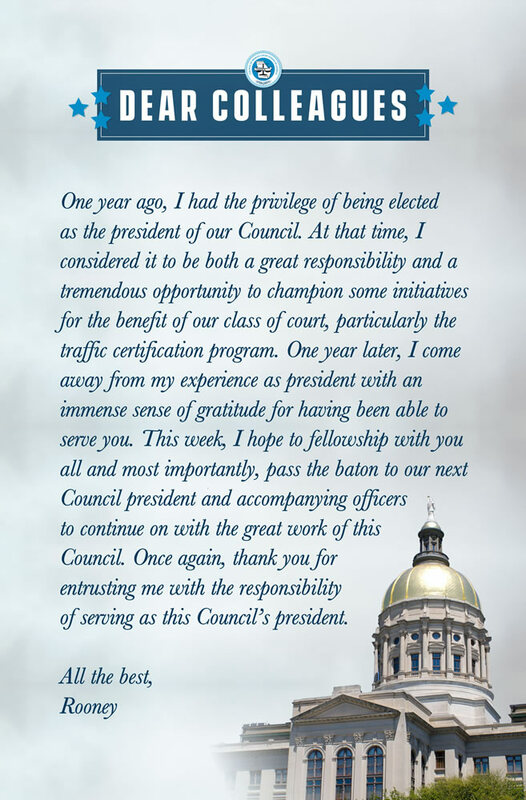 Working diligently to serve our citizens. 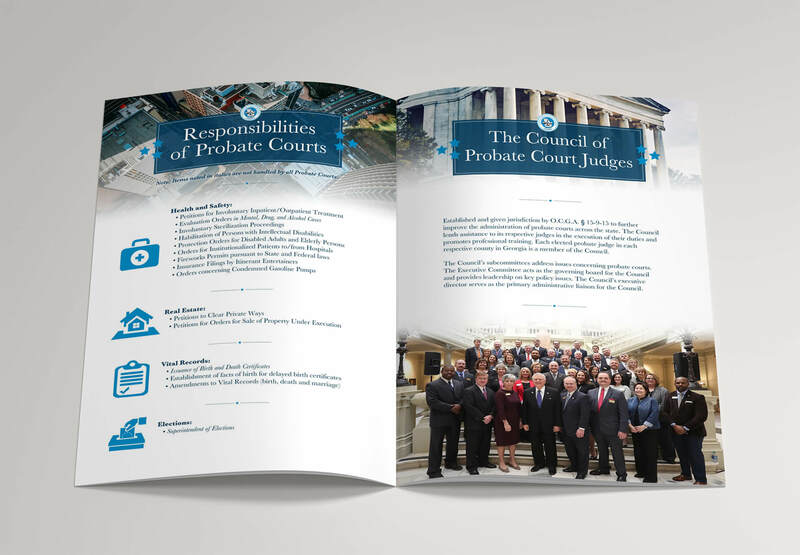 The Council of Probate Court Judges’ Color Palette incorporates an Olympic Blue as the primary color which represents trust, understanding, and tranquility. 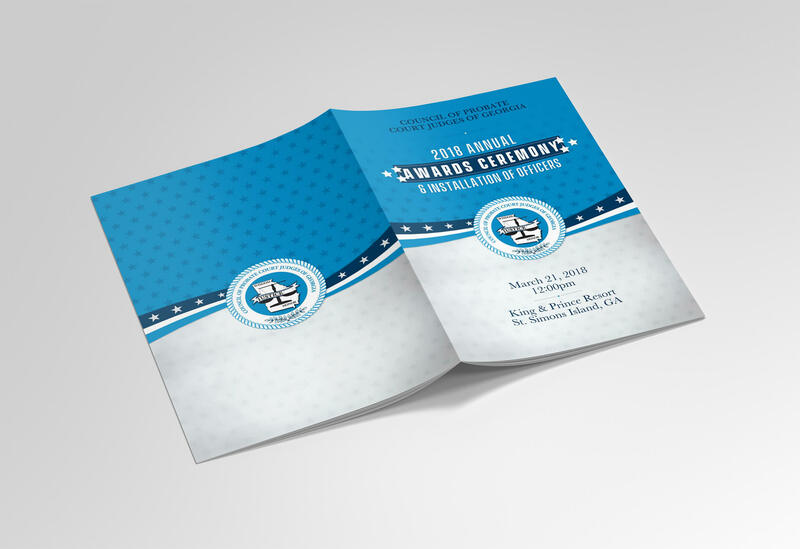 An Ocean Blue is used as the secondary color which represents knowledge, power, and integrity. 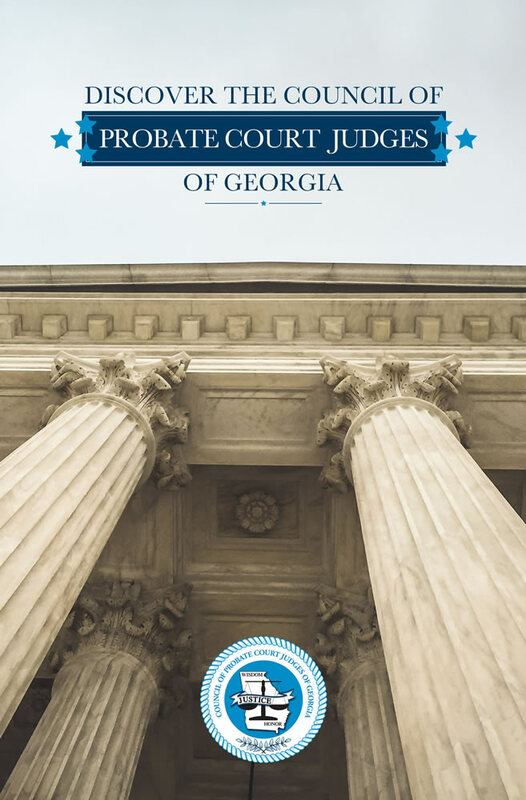 We designed the new Council of Probate Court Judges Brochure and had more than 50,000 printed and shipped to all 159 probate courts in the state of Georgia. 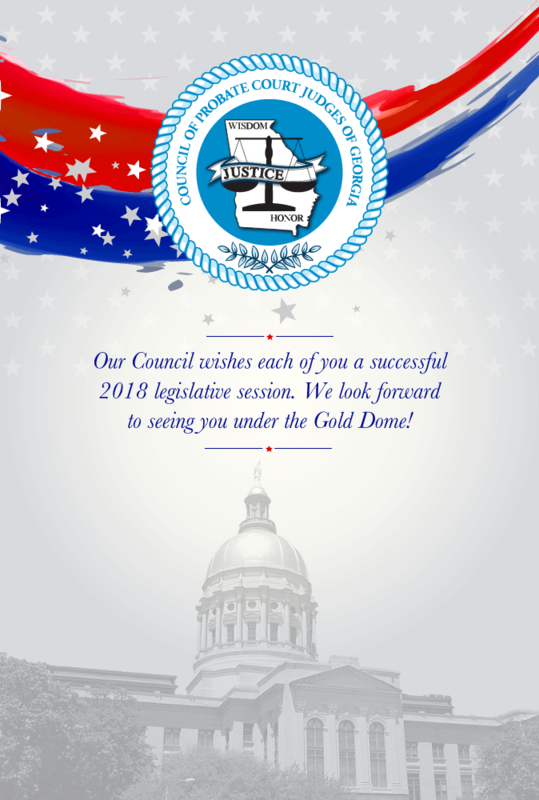 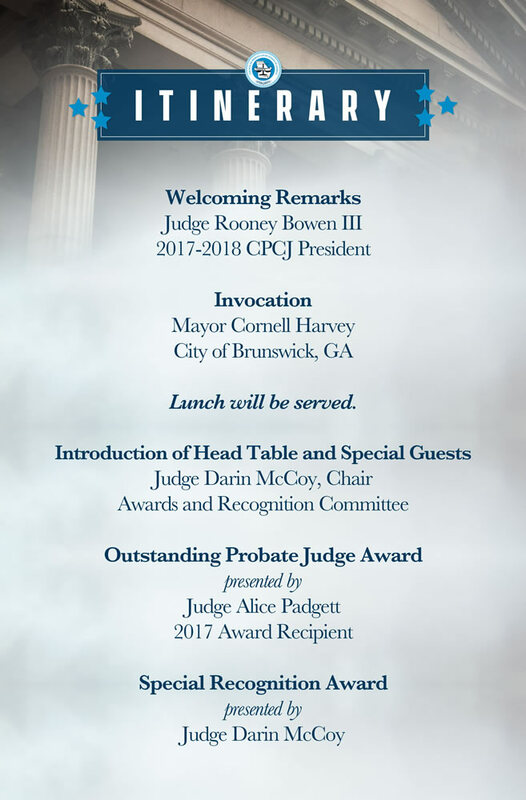 We designed the brochure and the invitation card for the 2018 Annual Awards Ceremony & Installation of Officers for the Council of Probate Court Judges of Georgia. 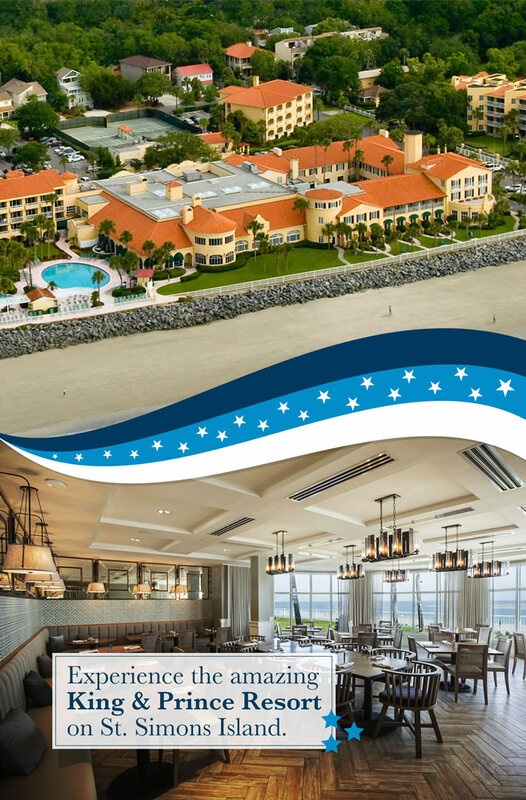 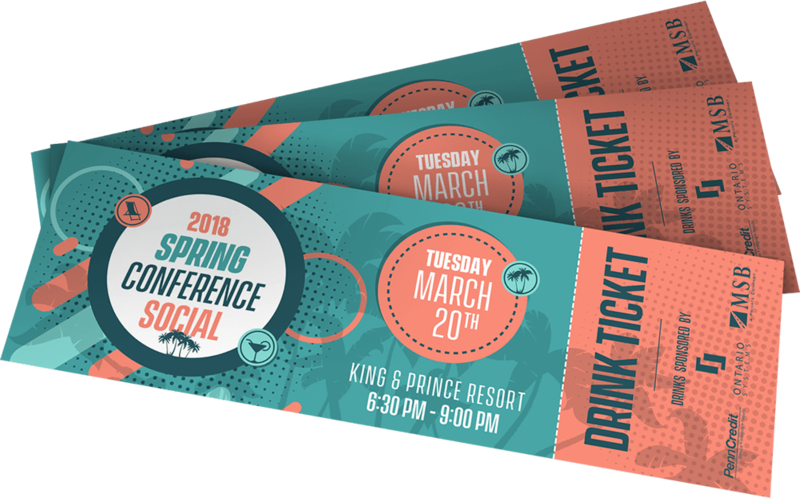 We designed the perforated event and drink tickets for the 2018 Spring Conference Social for the Council of Probate Court Judges of Georgia. 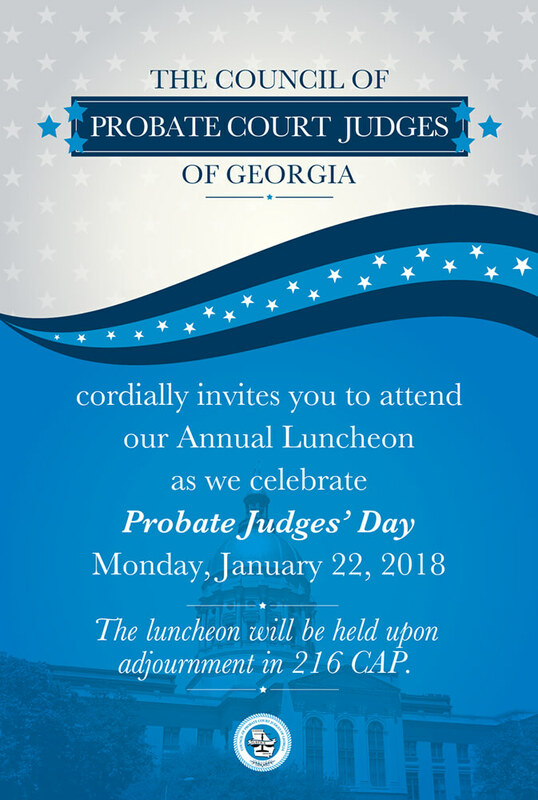 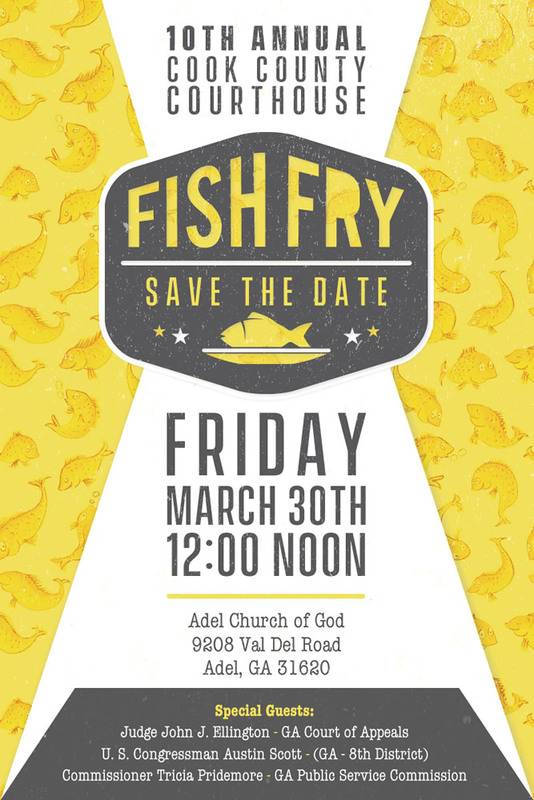 We designed a series of printed flyers to promote various events for the Council of Probate Court Judges of Georgia.